MAPS Air Museum has been collecting, over the last few years, oral recordings of our Veterans’ life experiences throughout their military career. This collection of interviews are part of the Veterans History Project from the United States’ Library of Congress. 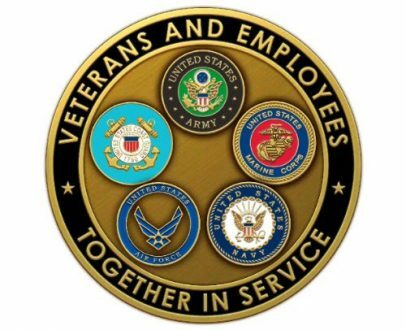 We are continuously looking for more interviews by our Veterans, regardless of expertise, location, rank, branch, etc.. If you would like or are thinking about it, please look at this web-page for more information. Below are a couple of interviews performed by NcTV11 of North Canton City School a couple of years ago. MAPS will be editing our own stock and loading them onto this page in the near future. Come back to see more soon!